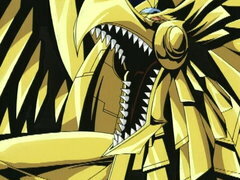 Strings summons one of the most powerful creatures in the history of Duel Monsters... the Egyptian God Monster Slifer the Sky Dragon! 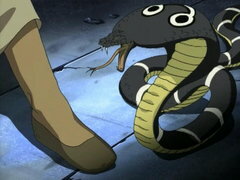 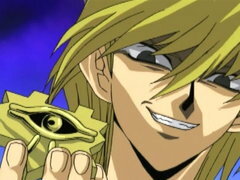 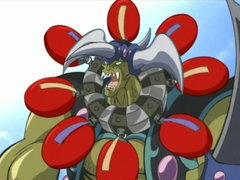 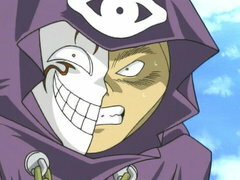 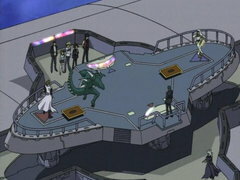 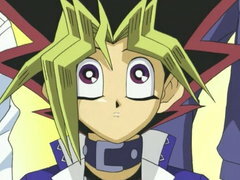 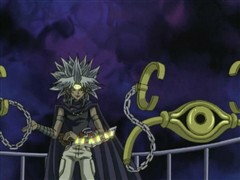 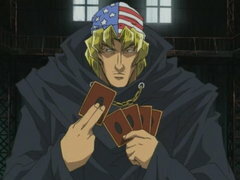 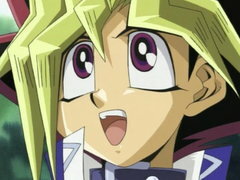 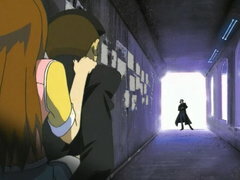 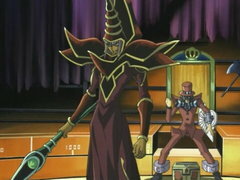 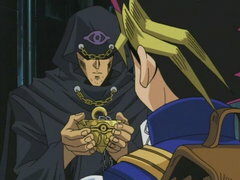 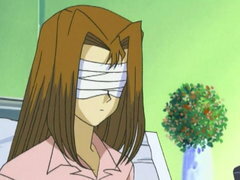 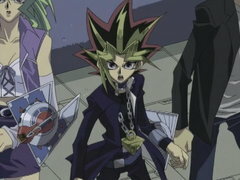 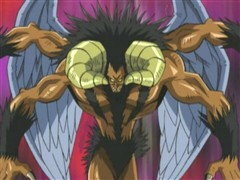 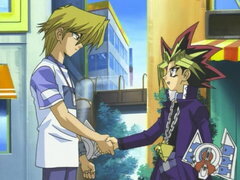 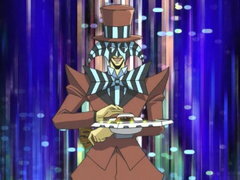 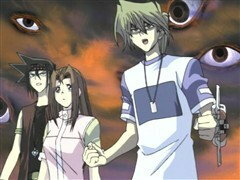 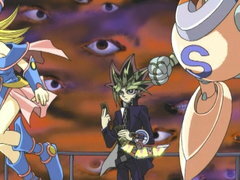 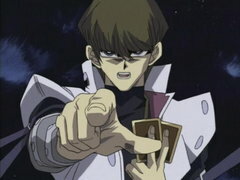 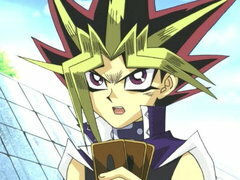 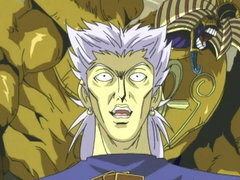 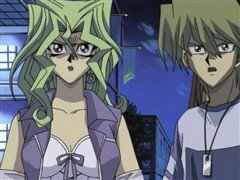 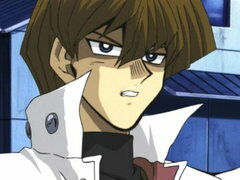 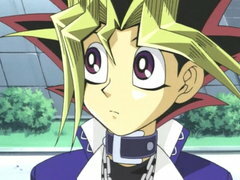 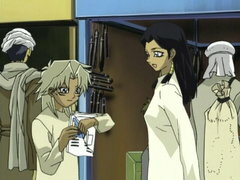 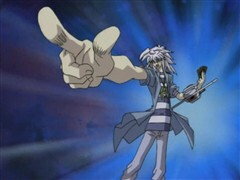 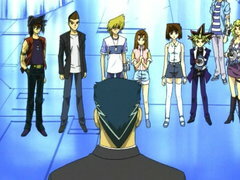 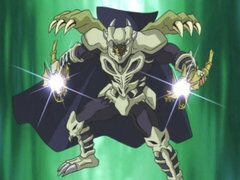 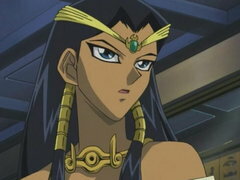 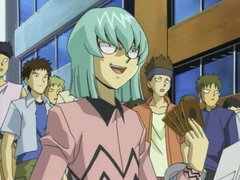 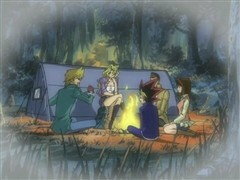 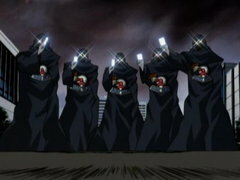 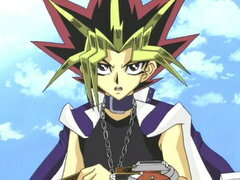 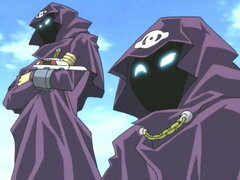 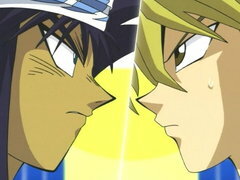 What chance does Yugi’s band of mortal monsters have against an Egyptian God? 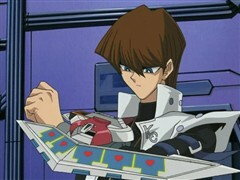 The spell Infinite Cards allows Strings to hold an unlimited number of cards in his hand, so Strings’s Slifer the Sky Dragon can grow to infinite attack power! 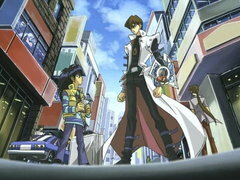 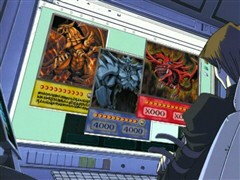 Can Yugi discover Slifer’s one fatal flaw before he’s annihilated by tens of thousands of attack points? 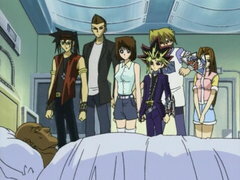 Duration: 20:42 Let the Finals Begin!